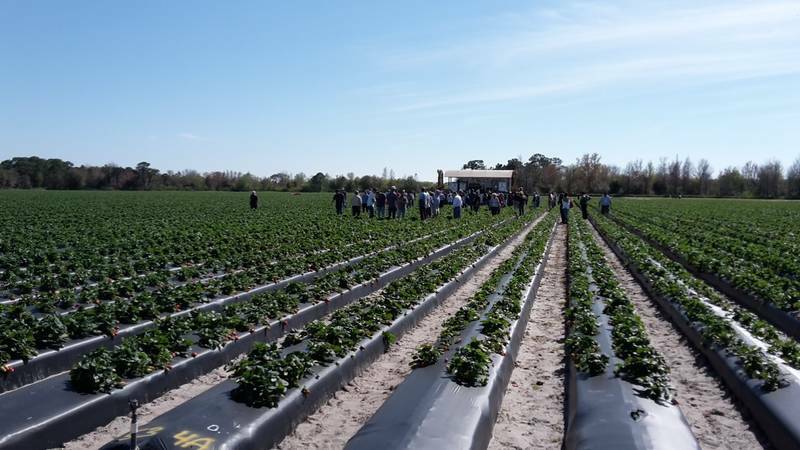 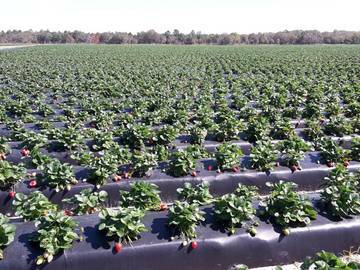 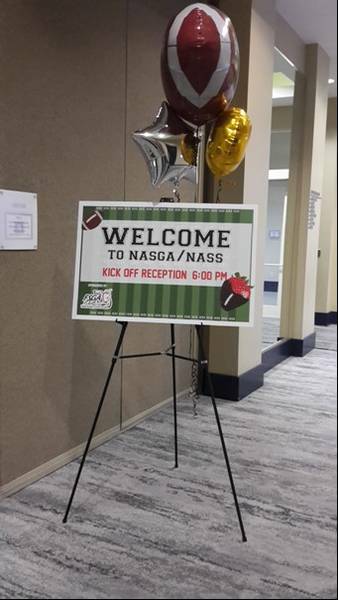 The IX North American Strawberry Symposium was kicked-off on the 3rd of February 2019, in Orlando, Florida. 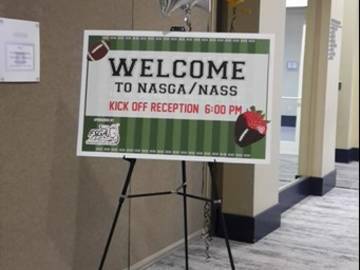 After a workshop session on current issues in strawberry breeding, the evening was dedicated to sports and socialising, watching the LIII Super Bowl. 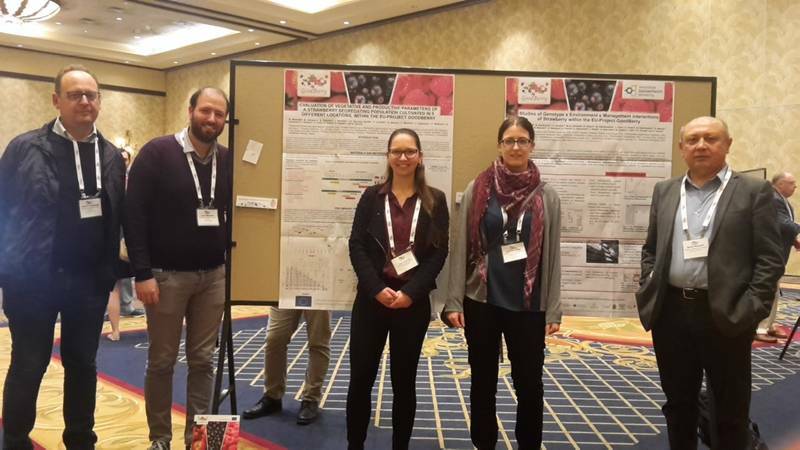 The following two days were filled with talks and posters including new techniques in pest and disease management and strawberry breeding, such as marker-assisted breeding. 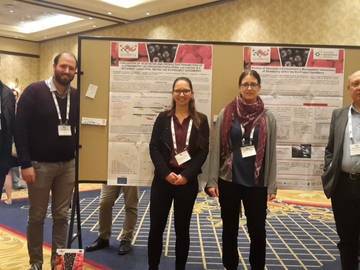 GoodBerry was well represented by UPM and TUM with two posters and a talk. 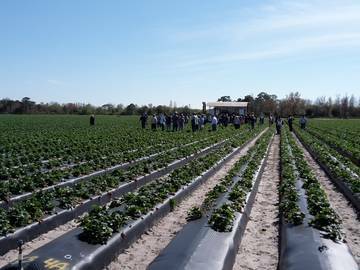 On the last day, the research centre of the University of Florida, the Wish Farm and the Fancy Farms could be visited, providing insights into the daily challenges of strawberry breeding in Florida. 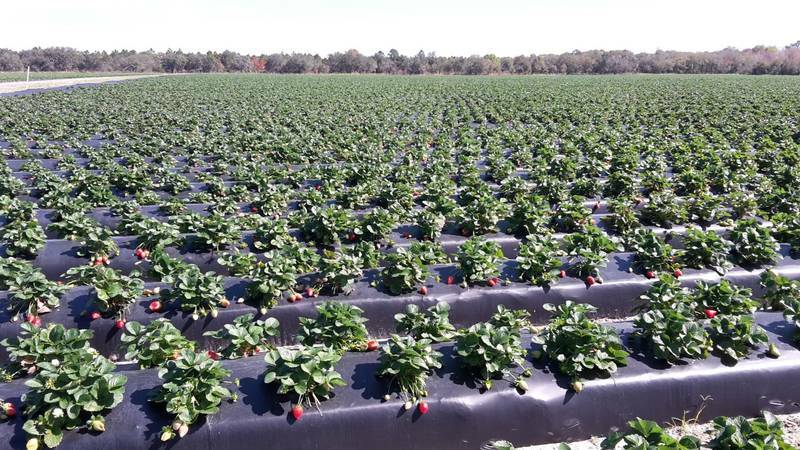 Also, a picture of a possible future in agriculture was drawn, demonstrating the prototype of a strawberry harvesting robot in the field.